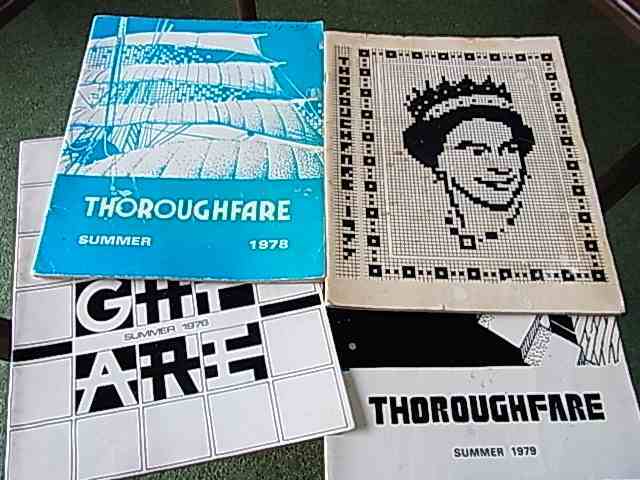 Special thanks to Stewart Whitfield for recently supplying the 1975, 1976, 1977 and 1978 Thoroughfare Magazine. Peter V. Hall – My Life After Chilton! © 2019 Chilton Cantelo School Oldies. All rights reserved. Website created by Clive Lewis-Hopkins. Current web design by James Lutley.